Ever noticed how the outside of a cold cup of lemonade gets wet? When water vapor in the air comes into contact with something cold its molecules slow down and get closer together. When that happens, the water vapor turns into liquid water droplets. Our machine simply speed up that process using electricity, and can pump water to plants that need it. Whether you're an Urban, Hydroponic, Aquaponic, or Fogponic farmer, you can now make water right where you need it by pulling it out of the air. We are moving into a world where people can make their own food, their own electricity, and their own water. We believe in technology that can support a completely sustainable and independent lifestyle, and that we can achieve the potential we see for the world and for ourselves. Removes greenhouse gas (water vapor) to slow global warming. Save cities water and power by not using municipal water. Doesn't affect ground water levels, marine life, or freshwater ecosystems which is where over 75% of our current water comes from. 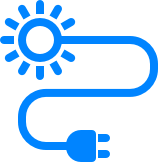 With additional solar panel kit the machine can run off of solar power- allowing it to make water completely off the grid. To make their own water and never drink tap again. To recycle the humidity in the air back into water for more water neutral farming. To make their own water at home and avoid regulation with water that’s truly sustainable. To make fresh water for clients and to cook with, without the taste of tap water. To help teach kids about the water cycle and the potential of Water Neutral Farming. Respondents will be given first notification and priority before the ordering process is opened to the general public. See our facebook for the latest updates. Thank you! * required information needed to process request. 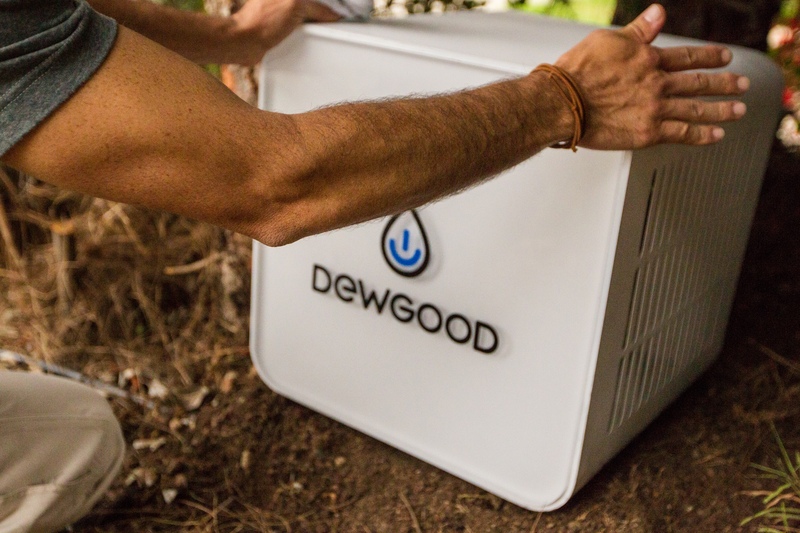 May we add your email to our network to keep you up to date on DewGood? What will you be using the DG-10 for? How do you currently produce your drinking water? Anything else you want to share with us or questions for the team? Something went wrong, please try again later! 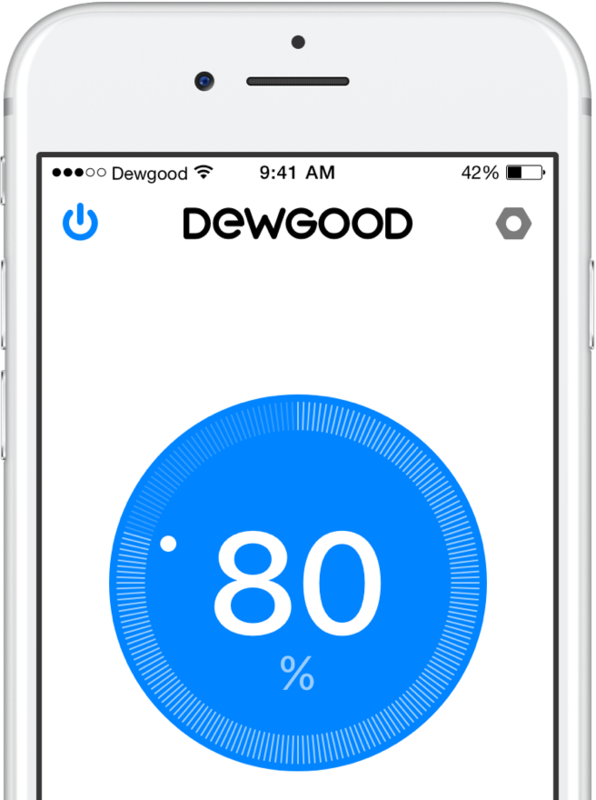 Or contact us directly at sales@dewgood.net. DewGood, Inc. reserves the right to deny any Pre-Order Request Form if it is deemed unacceptable for the appropriate reason(s). 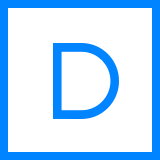 The information you submit will be sent to the DewGood executives, sales, development team. It is used to help us contact you and if needed, assess your inquiry. We will not distribute or sell your personal information in any form or to any organization. 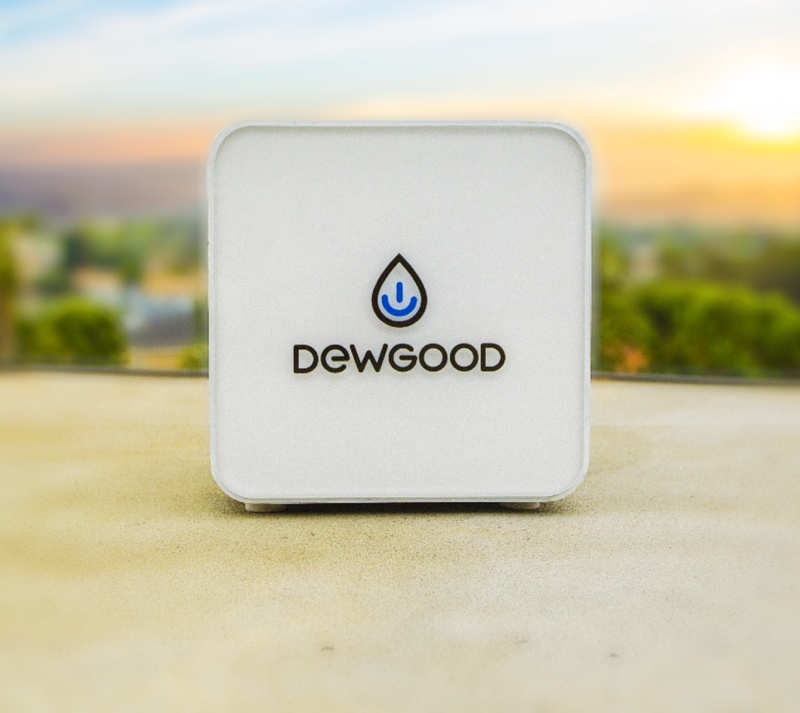 Requesting a Pre-Order Form and Introductory Information from DewGood does not commit you to ordering a DG-10 and likewise does not commit DewGood to deliver a DG-10 without acceptance of the final purchase.